Any throws area needs to keep disci and hammers inside while keeping outsiders safe. 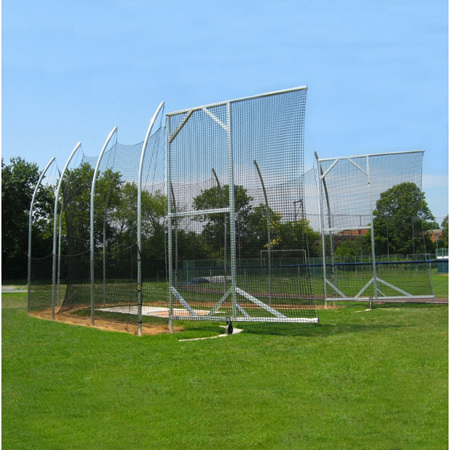 And these hammer-discus cages are designed with the utmost safety in mind. Main safety net is secured on inside of cage, preventing flying implements from striking framework. 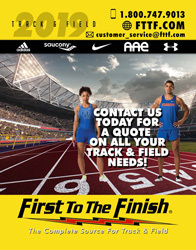 All cages meet and/or exceed NCAA and/or IAAF rule specifications. Use chart below to decide the best model for your program's needs.